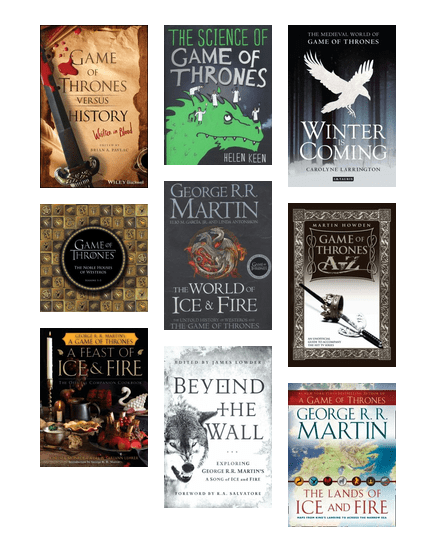 Explore the world of Game of Thrones with behind the scenes facts, recipes from the books and tv shows, and more. Are your kids crazy about books? 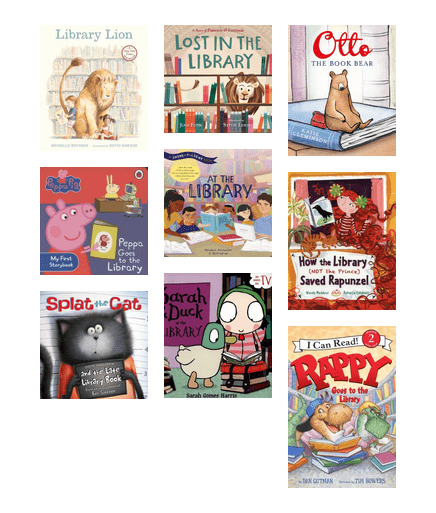 Why not borrow a story all about visiting the library! You'll love these too! Hilarious books with doodle illustrations which appeal to younger readers. From charming cottages to transformative trailers, these small houses reveal the secrets of living with less. 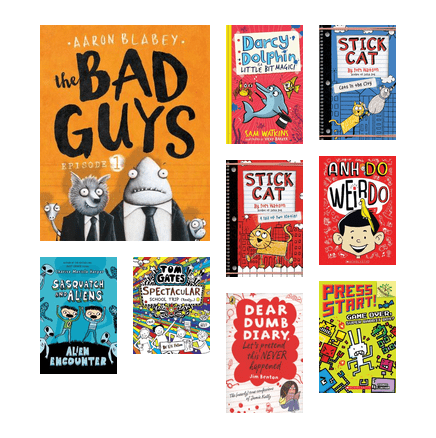 If you loved Diary of a Wimpy kid and wonder what to read next, try these hilarious books with doodle illustrations.